An anti-Semitic candidate seeking to represent California in the U.S. Senate was ejected from the state Republican Party’s convention in San Diego Saturday. 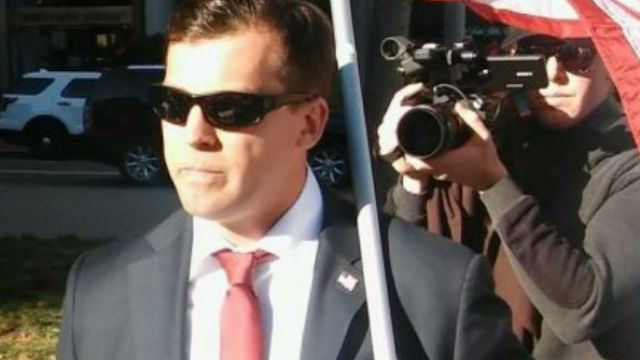 Patrick Little, who has previously praised Adolf Hitler, posted a video to his YouTube account on Saturday saying he had been kicked out of the convention. California Republican Party representatives did not immediately return a request for comment, but they have been distancing themselves from Little in the media. The same USA Today article said recent polls showed Little with 18 percent support, in second place behind incumbent Sen. Dianne Feinstein, a Democrat, who is leading with 39 percent support.